Police in France choose to take their own lives more easily than other sections of society, an officer who attempted suicide twice has told RT. She believes her colleagues suffer trauma from their work and from public anger directed at them. Aurelie hides her face from the camera and will not disclose her real name. She has served in law enforcement for more than two decades, after joining at the age of 19. There was a time when she was very excited about her job. But then the pressure of it became harder and harder to bear. But the personal troubles were worsened by professional burnout. 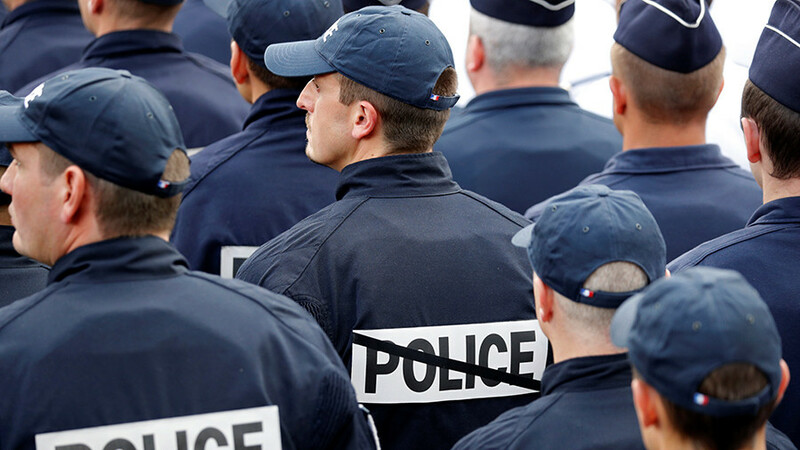 Although a nearly two-year state of emergency in France ended recently with President Emmanuel Macron’s tough counterterrorism law, the impact it had on the police was vast. Aurelie also blames the government for the French police force’s tarnished image. But dozens of other police officers have succumbed to the extreme pressures they face. This month, the French Interior Ministry revealed figures on police suicides, saying 2017 alone has seen 46 officers and 16 members of the gendarmerie take their lives. Last weekend, another officer committed suicide after going on a killing rampage. "Faced with daily human misery, violence and with the worst that can be found in humans, police can no longer stand this lack of respect, a factor in coming closer to the dramatic act [of suicide],"said the SGP police union. General secretary of the National Police Commissioners’ Union (NPCS), Céline Berthon, added her thoughts. 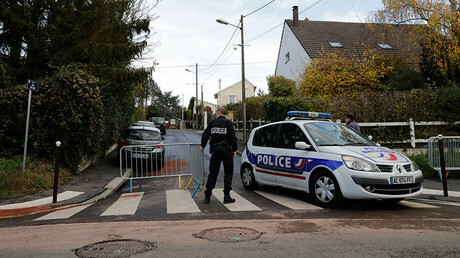 "Police and gendarmes have been very busy defending others for two years, maybe that has led them to taking less care about themselves and maybe it has also led to exhaustion," she said. In the past, the grim statistics of some 85 suicides in 2014 triggered the then interior minister, Bernard Cazeneuve, to unveil a set of measures aimed at cutting the numbers. These included recruitment of additional psychologists, lockers for storing service firearms after work, as well as a change to working hours. The number of suicides went down after that, but apparently not for long, as the 2017 statistics show. For officers such as Aurelie and many like her, the struggle will continue until their voices are heard and the strain they are under is properly addressed.